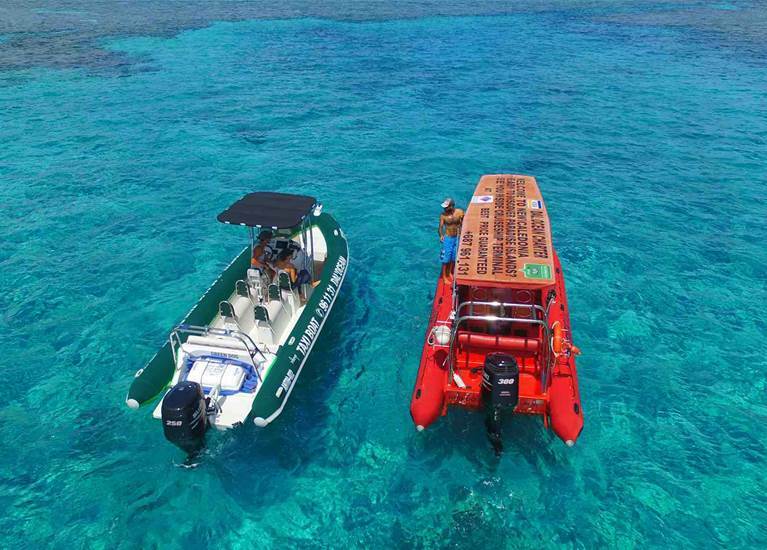 If you are tired of joining the usual tourist crowd then you should book this intense and very personal experience in your own boat !!! 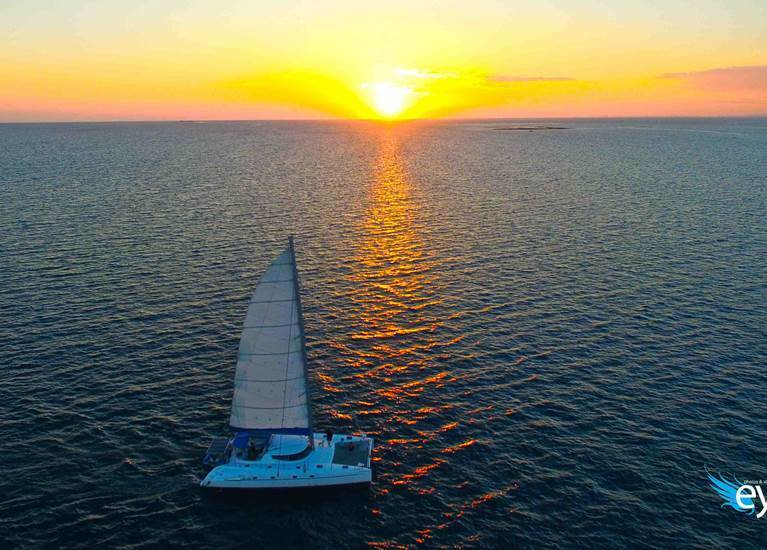 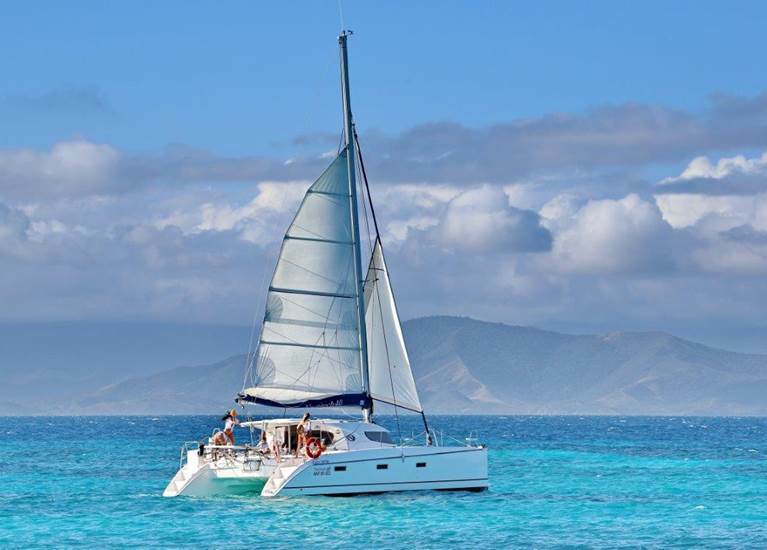 Thinking about spending a day out on the sea, just you and people whose company you enjoy, cruising around the islands your choice and exploring the world's largest lagoon and second largest barrier reef, with a personal skipper. 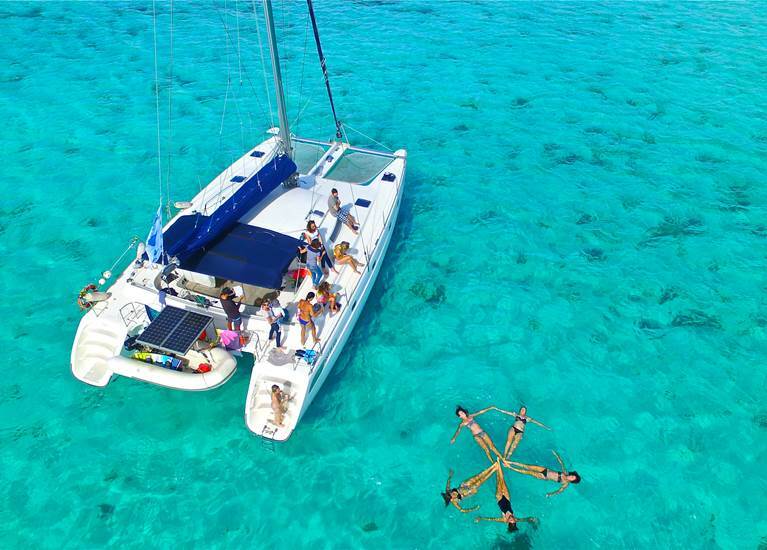 We provide you half-day and full-day private excursion with skipper and Sailing Catamarans or Water Taxi. 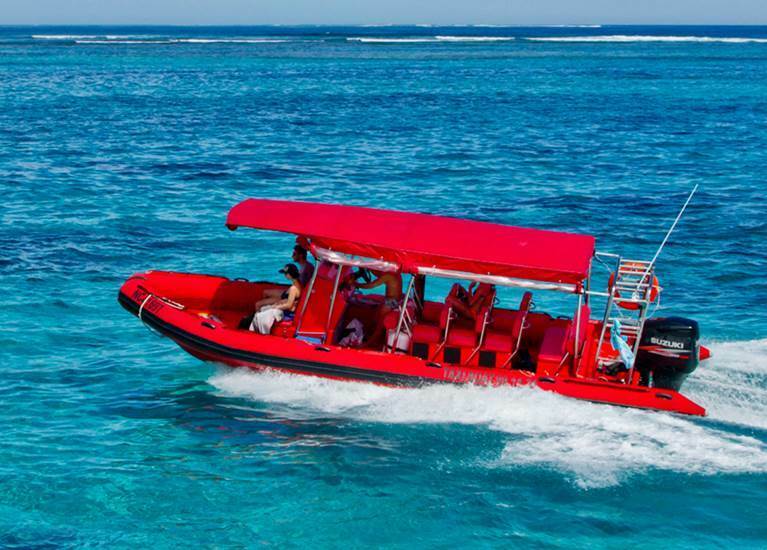 --> Formula 2: Private Half-Day Wild Side Island Water Taxi Tour from NOUMEA. 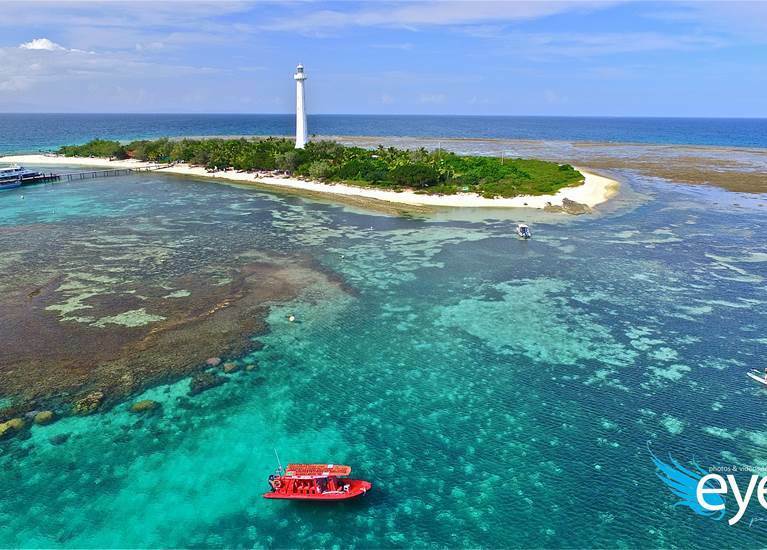 This trip is 5 hours long, allowing you 2 locations: one stop on SIGNAL ISLAND and one stop to the LAREGNERE ISLAND. 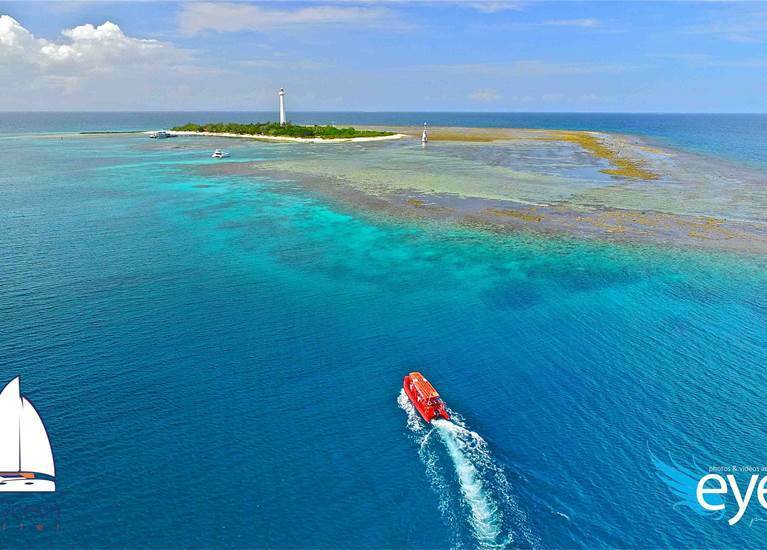 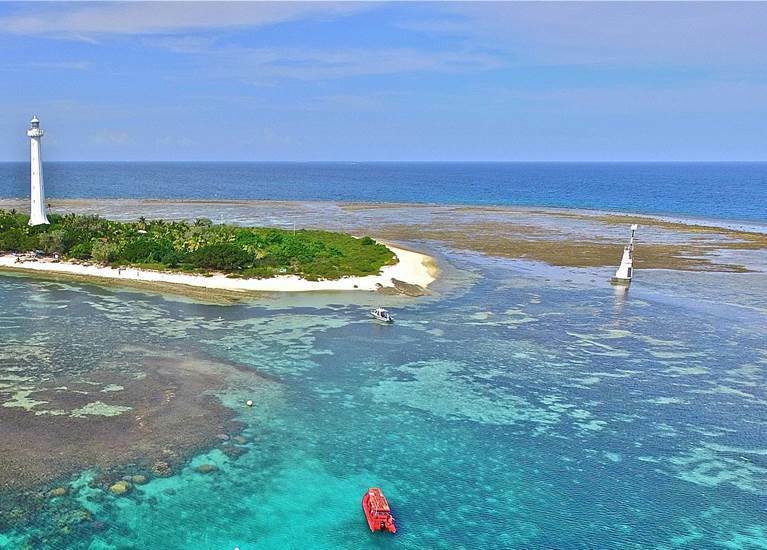 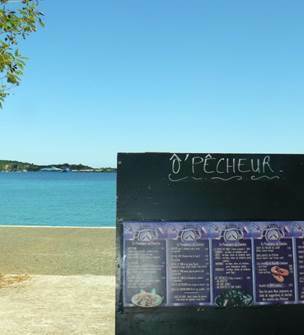 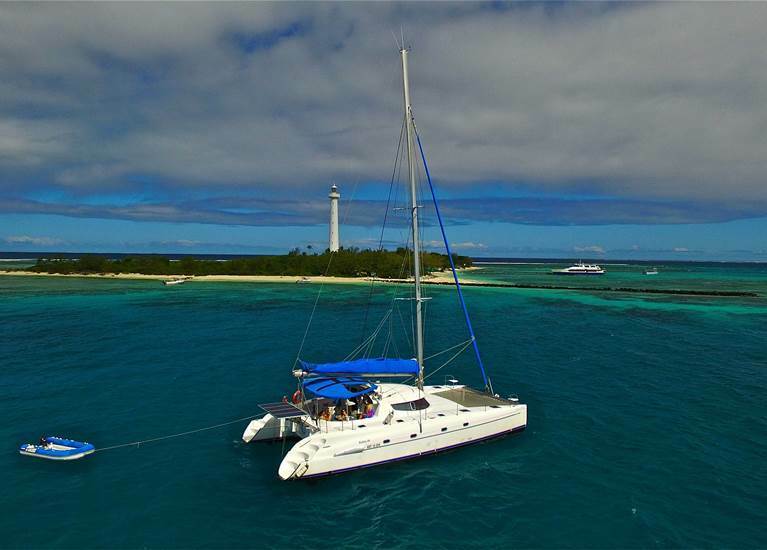 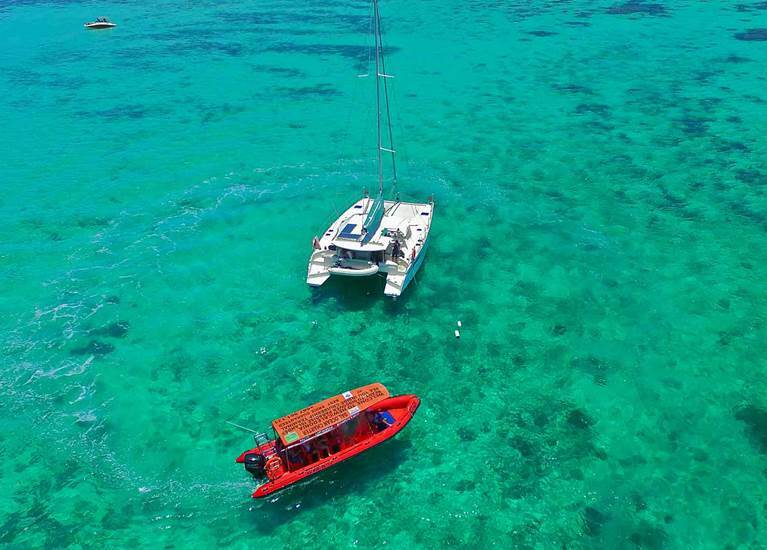 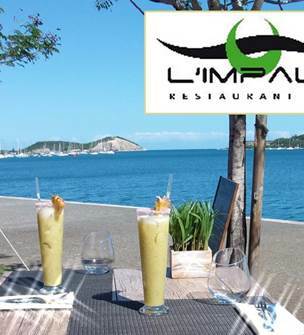 Favorite tour for the snorkelers, this tour takes you to 2 different Island in the New Caledonia lagoon to swim at nearby islands to magnificent coral reefs. 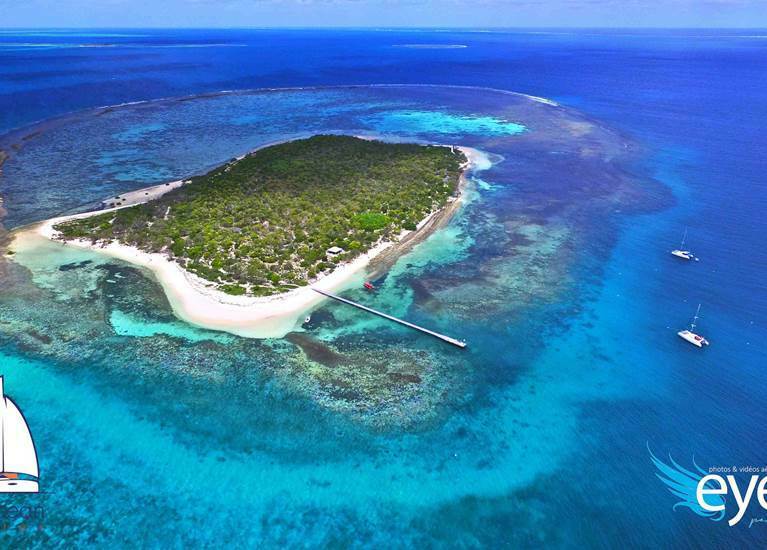 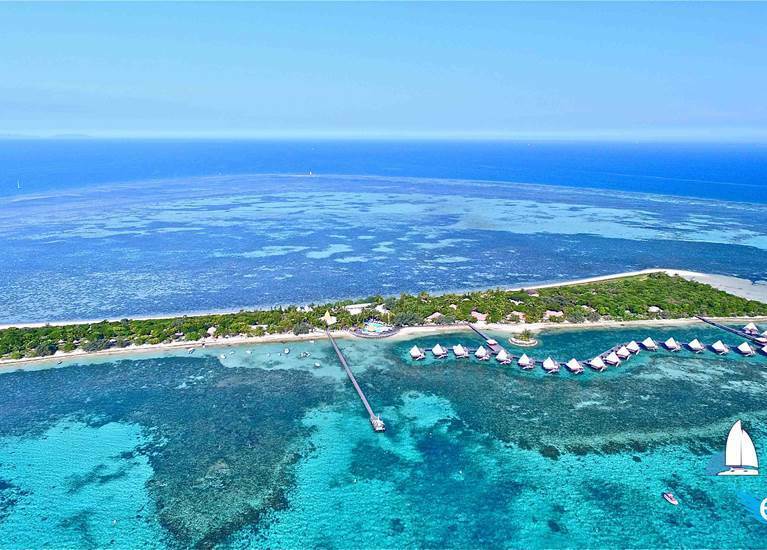 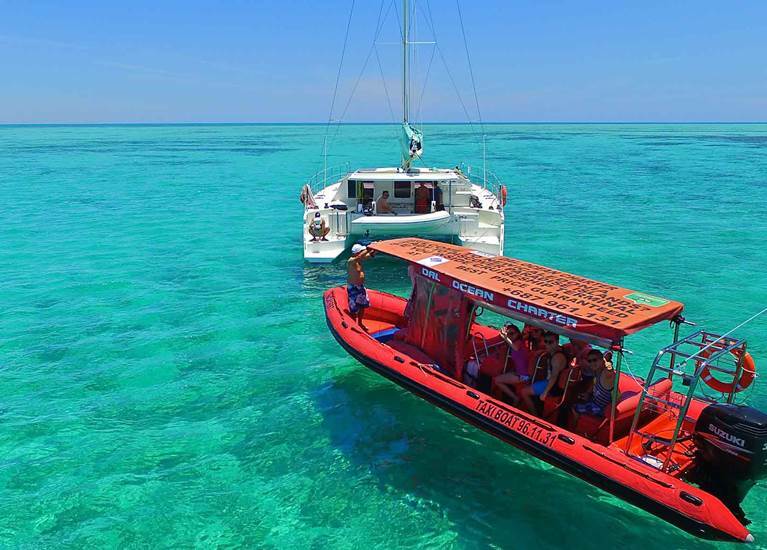 --> Formula 3: Private Half-Day Amedee Island and Outer Reef Water Taxi Tour from Noumea. 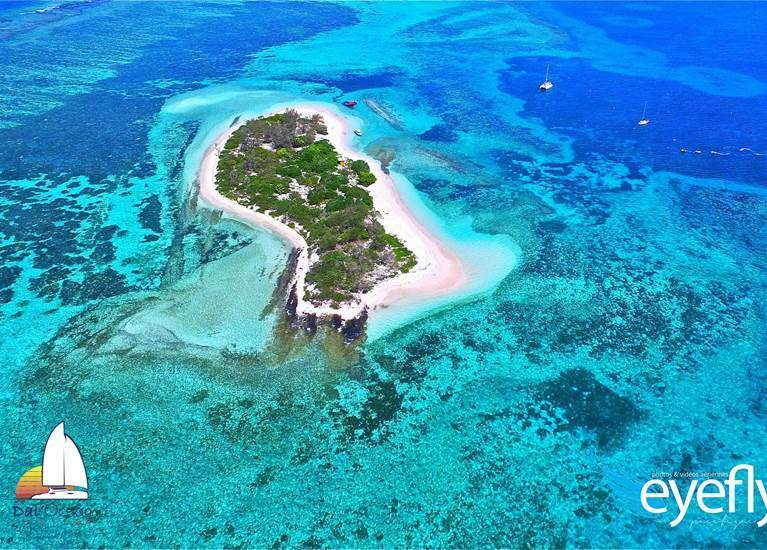 This trip is 5 hours long, allowing you 2 locations: one stop on ESCAPADE ISLAND and one stop to the CROUY REEF.